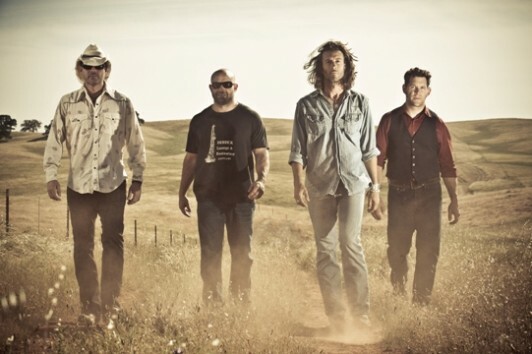 Just Announced Madison Concert + Win Tickets Before You Can Buy: Roger Clyne & The Peacemakers, 6.20.12 | True Endeavors Presents: music, tours, tickets, mp3 downloads, concert pictures, videos, Madison WI. Tickets on sale through our Music Calendar on Saturday, April 14. Wonderful! Would love to see the show! Can’t wait. Love the High Noon and love RCPM! This is a great birthday present – RCPM on June 20! Putting time off request now! Looking forward to seeing you again! Would love to see you guys soon!!!! Heck yes!!! Was hoping they’d fit a WI date in… Can’t wait!!! Woohoo! Glad to see Roger and the boys back in WI! Can’t wait for this show! Love High Noon in Madison! Can’t wait! I’ll be there (as well as Milwaukee and Chicago) but would love to win tickets!!! Yay! Can’t wait I love the high noon! Everythime I hope to see Roger, something crazy happens in my life to prevent me from it, be it surgery, a death in the family, etc. Please let me see Roger this time around. Or if I can’t, please make it be for a positive reason this time like winning the lottery and going into hiding. I’ll Be There Either way!……but free is a little better! Three show trip for my husband and I this week….so stoked to drive up from Bloomington, IL to Madison, WI to see RCPM. CanNOT wait!!! I’ve never seen RCPM live… in Madison, that is! Make my dream come true! Party town of the Midwest — get ready for a great concert! It’s awesome to see everyone so excited for this show! Congrats to Pete Breneman, who will see the show on us!